At Eye Revolution, we specialise in car 360 views, letting viewers get inside cars and really explore them. We always love shooting Land Rovers and this one was no exception. 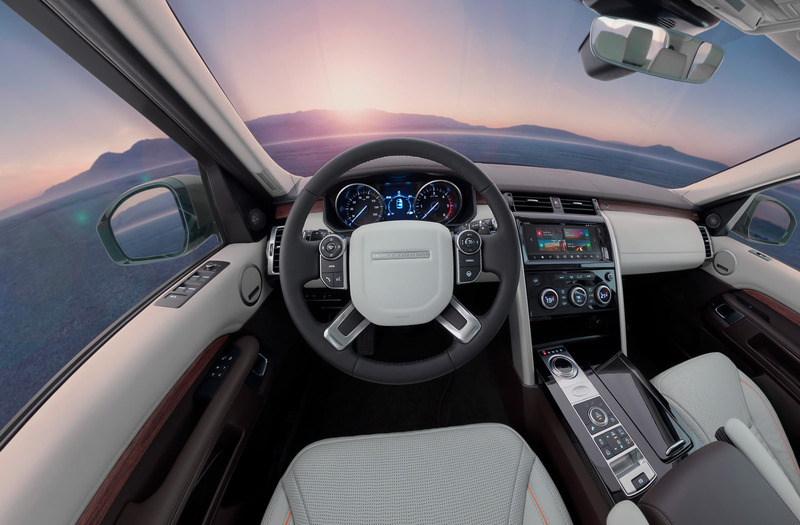 The all-new Land Rover Discovery is exceptionally luxurious and the photography was challenged to display the car’s level of comfort and attention to detail in absolutely flawless focus. We shot the car interior 360 in a studio. Back in our London studio, we retouched the desert background in during the post-production. Please click to explore the car 360. You can use the buttons on the 360 or your mouse to scroll around. You can also zoom in to see the detail on the dash and seats. Not only can this car 360 be viewed on a computer, it can also be seen on mobile devices and through VR headsets.